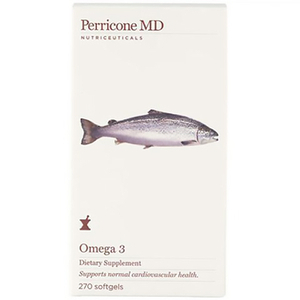 Dr. Perricone, fondly referred to as 'the Salmon Doctor', is a longstanding advocate of a three-tiered philosophy for healthy skin. 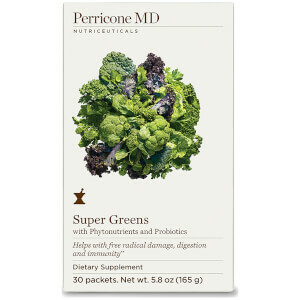 His mantra includes efficacious skin care, an anti-inflammatory diet and targeted nutrition that can be obtained from Perricone MD's dietary supplements. 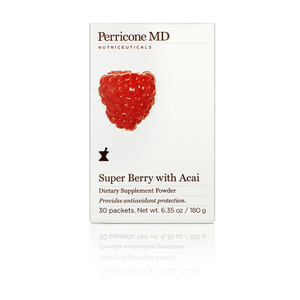 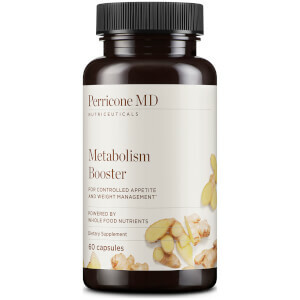 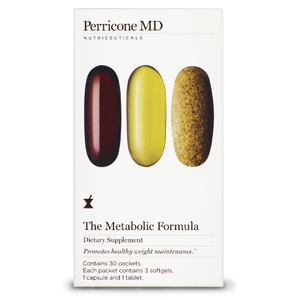 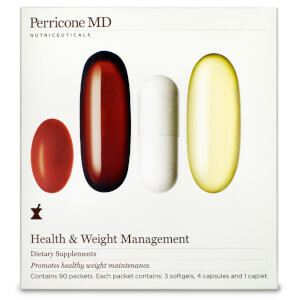 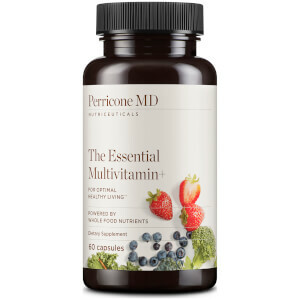 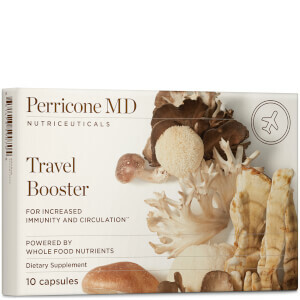 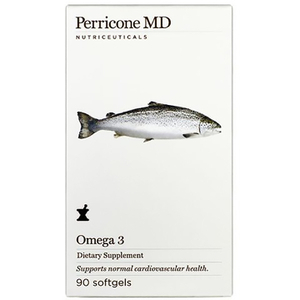 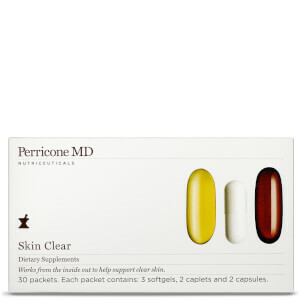 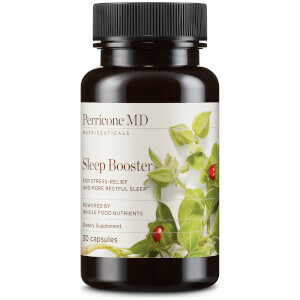 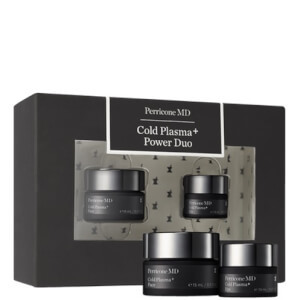 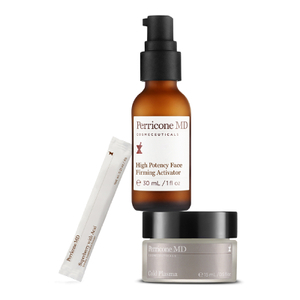 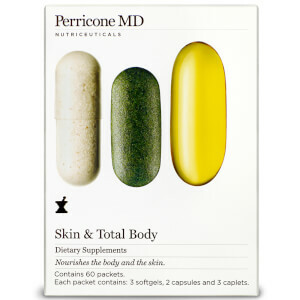 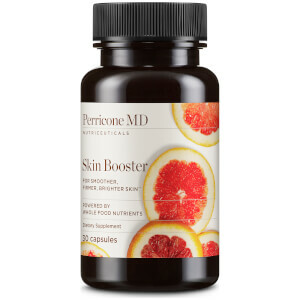 Rich in omega 3 and a whole host of vitamins and minerals, Perricone MD supplements act as natural anit-inflammatories that work synergistically to achieve healthy aging and beauty from the inside out.